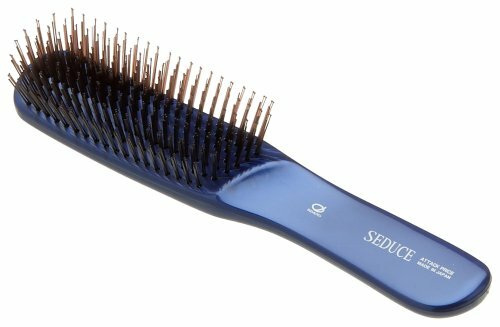 IKEMOTO Seduce Hair Care Brush (L) SEN-705-BL Japan Import - Luxury Beauty Care Products ! Brand new item from Japan. This entry was posted in Hair Care on June 19, 2017 by admin.